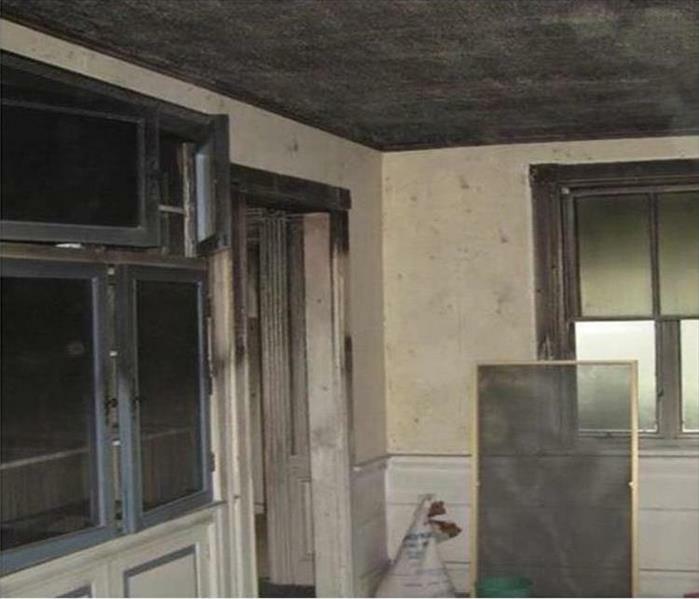 In the aftermath of a fire, it can often feel like the damage left behind is irreparable. Especially in situations where possessions have been caught in the flames. SERVPRO of Largo has been helping communities all over Pinellas County to restore their homes after fire damage. Each of our technicians is trained to recognize the behavior of smoke and trace it to areas where odorous deposits may have built up. We carry out weekly team meetings here in Clearwater to discuss our projects and learn from each other the most effective solutions. Sometimes we carry out team-building exercises in Heritage Village or Largo central park to ensure all of our staff understand and appreciate our role as part of this great community. One of the advantages of this approach is to guarantee we are providing the best possible service we can. Usually, in the case of fire, we focus on what type of materials were burnt and how best to remedy them. By conducting a pre-test of all smoke deposits, we can take an educated approach to clean them. 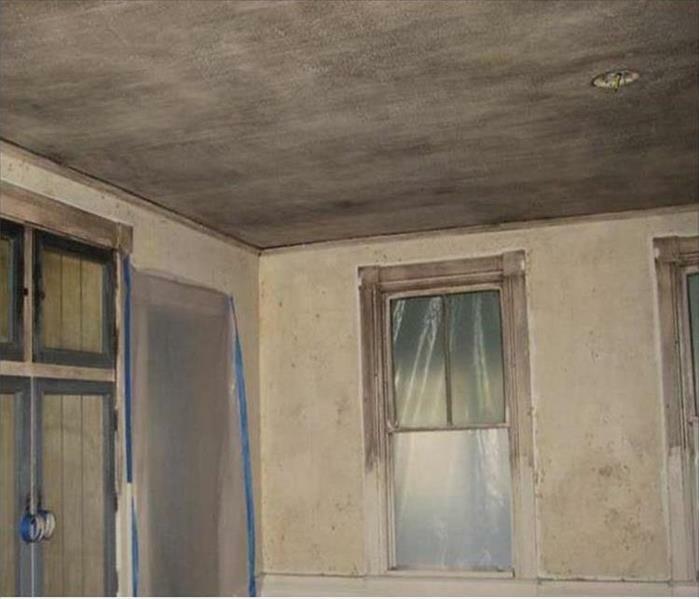 Our facility here in Clearwater uses thermal deodorizing foggers to remove any unpleasant reminders of fire after the visible signs of damage have been cleared away. SERVPRO of Largo is locally owned and operated, so we are part of this community too. When you have a smoke or fire damage emergency, we’re already nearby and ready to help. We take pride in being a part of the Largo community and want to do our part in making it the best it can be.